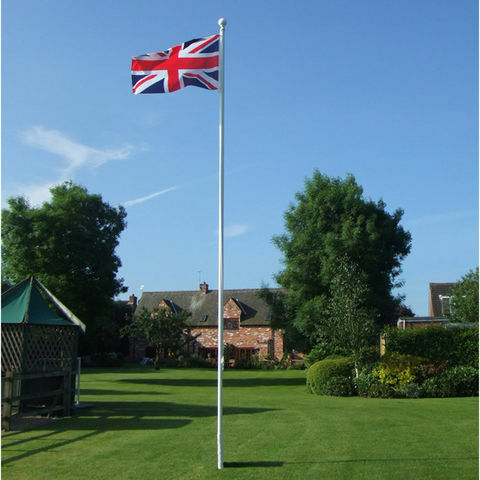 A deluxe 6metre flagpole complete with finial, halyard rope and ground sleeve. 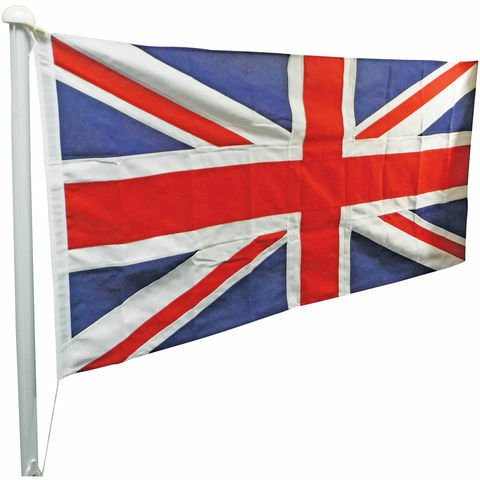 Manufactured from 60mm aluminium and constructed in 2 sections. 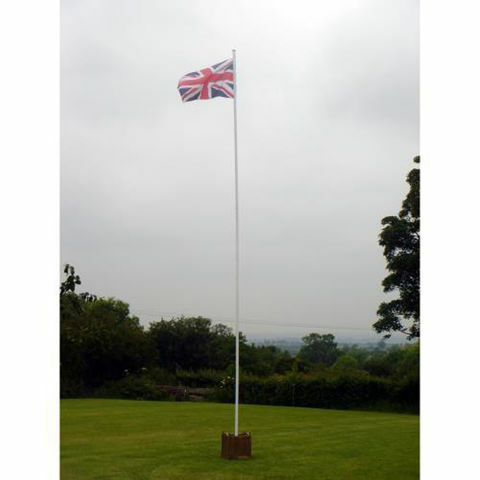 A value 6 metre flagpole complete with finial, halyard rope and ground sleeve. Manufactured from 50mm aluminium and constructed from 2 sections. 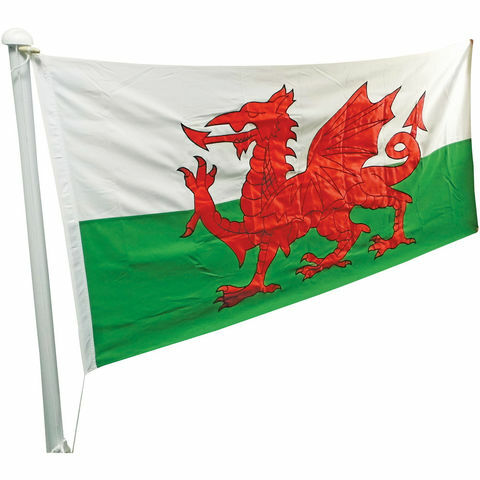 Manufactured from 100% polyester, the flag design is sewn together to create a top quality flag designed for outdoor flying.